Lasers are a great new addition to dentistry. They provide patients with options when it comes to restoring health to their gums, re-contouring a gummy smile and various other applications. It can be also be used for alleviation of symptoms of cold sores and canker sores. The laser can disinfect these areas and can decrease the duration of these painful sores. It has also been shown that cold sores do not return to the same areas where laser therapy has been done. Oral sores can often be embarrassing and painful for many people. They no longer have to be. Shorten the length of time your oral sores last. Decrease pain and discomfort. Come see us at the first uncomfortable signs of a sore coming on. 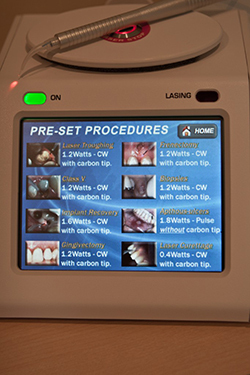 Dental lasers used on the area can immediately decrease discomfort on first treatment. Treatment is quick and painless. With a dental laser, cold sores heal with in 24 hours because the laser kills the viruses that cause cold sores, allowing rapid healing. Vey often the cold sore no longer appears in same area either. Canker sores are very painful and usually inside the mouth. They are not contagious. They usually come on due to a food or toothpaste allergy, or periods of stress or decreased immune system. They can last for various periods of time. Dental lasers can immediately heal these sores and alleviate pain. 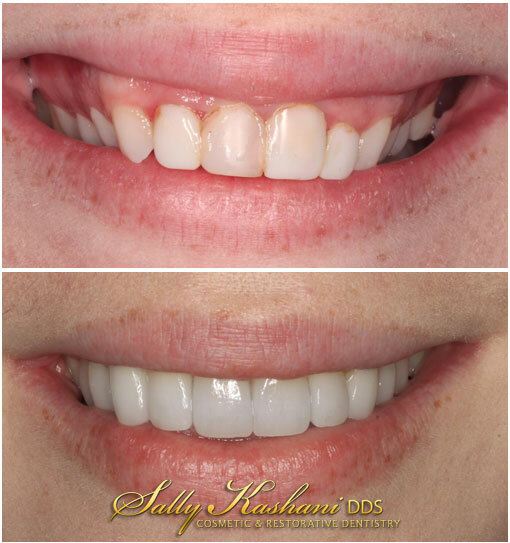 CALL US TODAY at (818) 508–7272 for an appointment to see the incredible results. What can a soft tissue laser do? Dentists who use lasers in their procedures are specially trained in their use. Lasers are just as safe as any other dental instrument, and they provide several benefits. They provide faster healing times and require less anesthesia. Lasers are also more precise than traditional dental instruments. 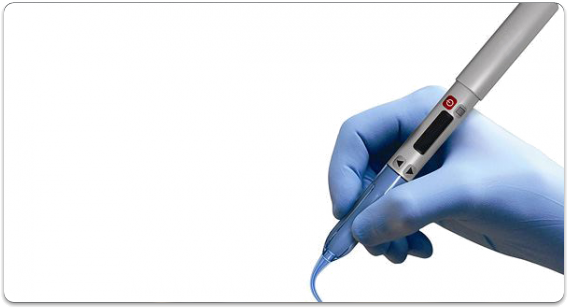 This increased accuracy makes for faster and easier treatments and dental procedures with a greater rate of success. The cauterizing effect of lasers means less bleeding after the procedure has been completed. Reduced bacteria contributes to faster healing times, as well.